Nutrition: Hormones are produced using good fats and cholesterol, so lack of these important dietary factors can cause hormone problems simply because the body doesn’t have the building blocks to make them. Make sure you incorporate more omega-3 fatty acid containing foods in your diet. Eliminate white flour and processed foods from your diet. Instead, eat plenty of fiber rich whole grain, fruits and veggies, which are critical for the hormone metabolism process. Cleanse your Liver – The liver is responsible for eliminating excess. In addition, estrogen-mimicking chemicals found in many products and in the environment would also be eliminated by the liver. Therefore, supporting the liver I believe is THE most important and essential part of treating hormonal imbalance. If the liver is congested, fatty or overtaxed, all the good things you are doing won’t be very effective until that liver is cleansed and balanced. 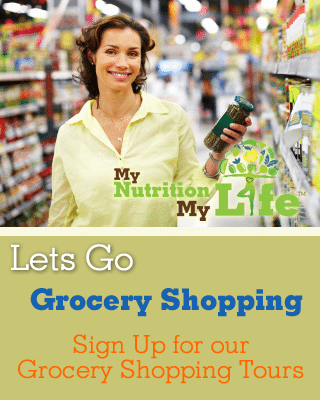 Check out our natural food detox program. Well rested sleep: Make sure you are getting good sleep. Lack of sleep affects your cortisol and leptin levels . Limited sleep is linked to hormonal changes that increase hunger and appetite, triggering weight gain. Insufficient sleep will result in lower leptin levels leading to slower metabolism and weight gain.